Platinum is one of the most precious metals found on the Earth. It is more valuable and rare metal than silver and gold. It looks very pretty and shiny that attract people attention when used in jewelry. Platinum is classified as a transition metal in the periodic table. It is located in 10th column and 3rd row of the periodic table. Its nucleus contains 78 protons and 117 neutrons. Platinum is a silvery-white and shiny metal. It is a very dense element. It is highly malleable and ductile metal. It has good catalytic properties. It is corrosion resistant and rust free. Platinum is used as a form of currency; it has high value due to its rarity. Due to its luster and corrosion resistant property, it is used for making jewelry. It is used as a catalyst in many chemical reactions, e.g. Hydrogen-fuel cells. It is used for medical purposes including dental work. It is used by automobile industries. 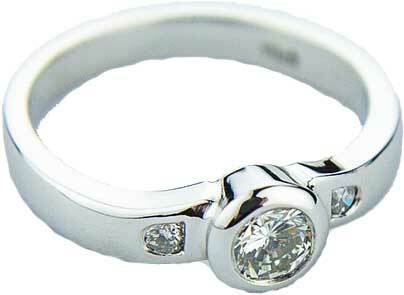 Platinum is very rare metal, which makes it difficult to find in the crust. Since platinum is not a reactive element, which makes it available in its pure form in nature. The largest producers of platinum are South Africa and Russia. 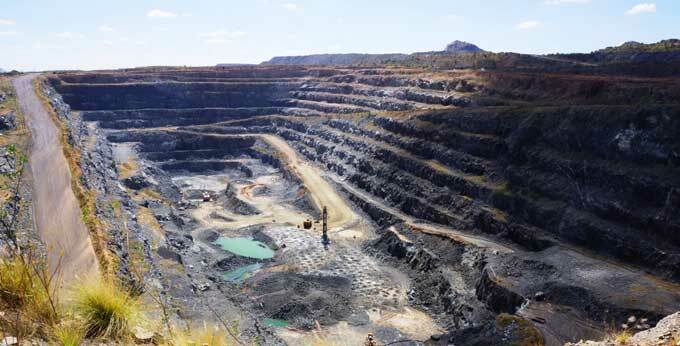 South Africa supplies about 68% of total platinum produced in the world. Platinum was first found and used by the South Americans. They used to make jewelry and art from the platinum without knowing that it is entirely different metal from the silver. Platinum was first discovered by William Hyde Wollaston. He was an English chemist who isolated the platinum to its pure elemental form. Platinum got its name from the Spanish language word “Platina”, means “silver”. 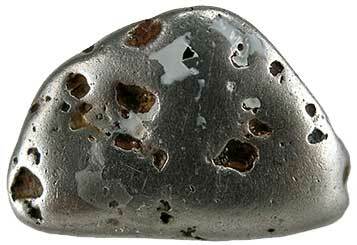 Platinum is 3rd densest metal found on the Earth. It is the second most ductile metal after the gold. The name platinum is often used with awards which are ranked higher. The worldwide production of platinum is about 160 tons. Compare them with the production of gold, which is about 2500 tons each year. Abdul Wahab, "Platinum," in Science4Fun, April 13, 2019, http://science4fun.info/platinum/.